Country living in the Town of Canandaigua! 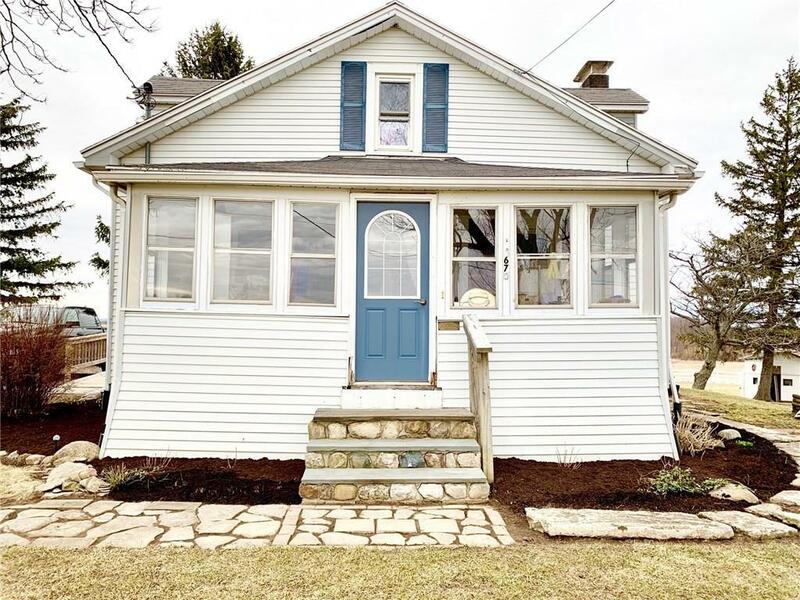 Adorable 3 BR cape cod with 1st floor master & 1st floor laundry. Includes Gazebo and 4 stall barn located on 19 acres with picturesque pasture, woods, and beautiful trails. New Anderson water system. Hidden pet fence system. Barn has feed/tack room and large 2-sided loft w/bonus space upstairs. Enjoy stunning sunsets! Centrally located between Shortsville, Farmington, and Canandaigua.